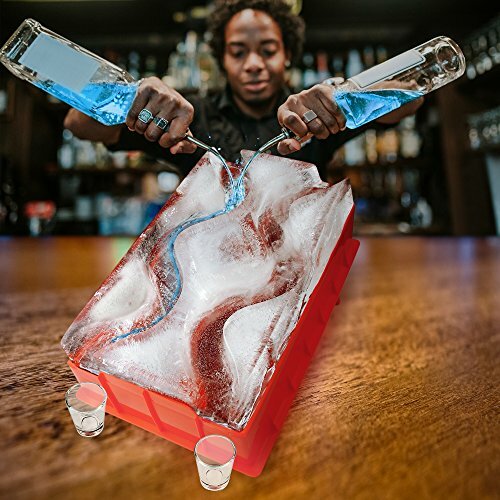 READY WITHIN 24 HOURS: This ice luge mold is the easiest and quickest way to take your party to next level. 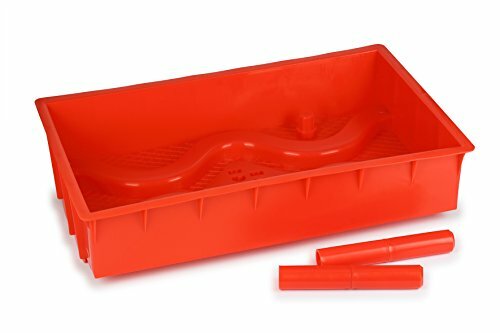 Never again will you have to plan ahead and order an expensive ice carver to deliver a single-use luge only to have it melt a few hours later. 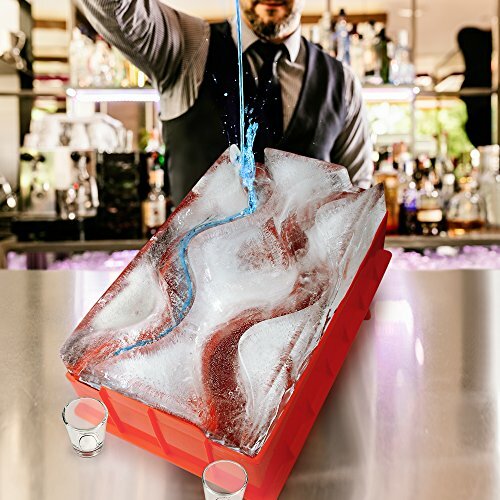 The Ice Luge will fit into most standard freezers. 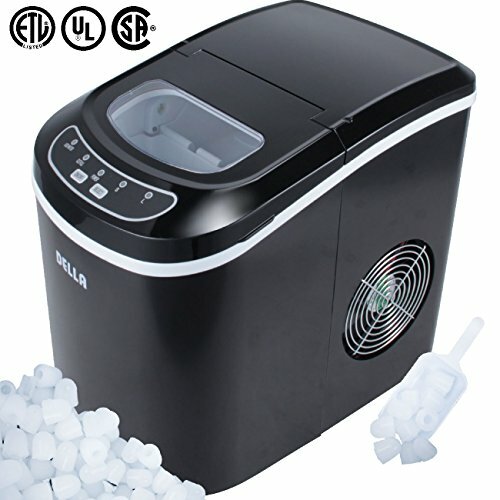 A day before the party, simply add water and presto! 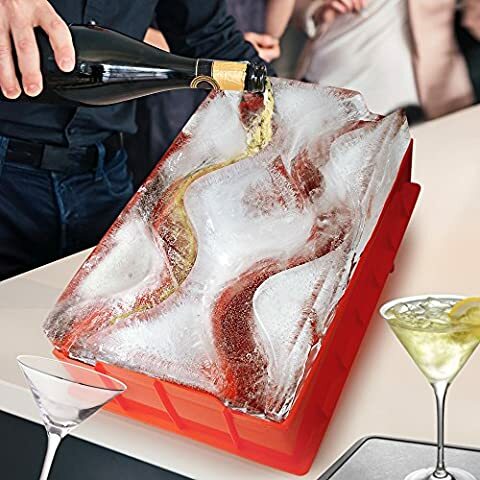 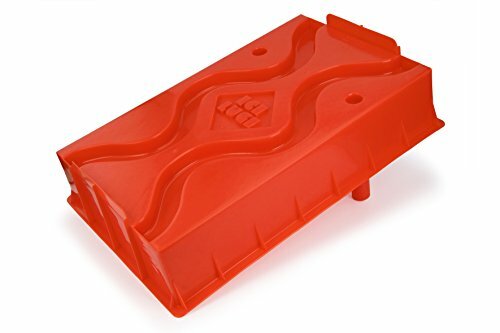 REUSABLE: The Ice Luge mold can be used as many times as you like. 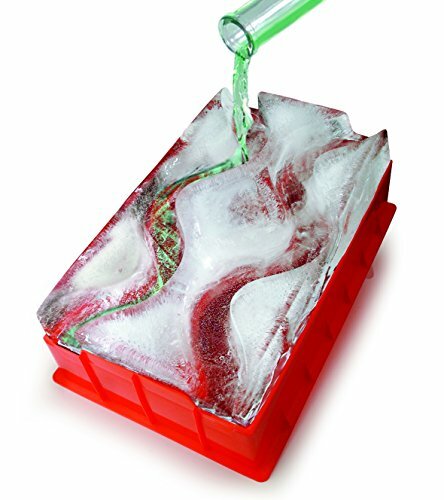 Once frozen solid, simply pop out the ice out of the mold, and use the mold as a stand with the provided legs. 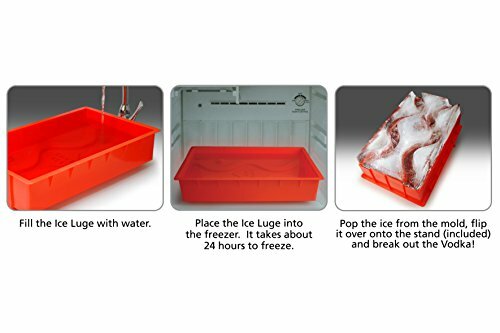 GET CREATIVE: Get creative by adding flavor, coloring, or other ingredients before freezing. 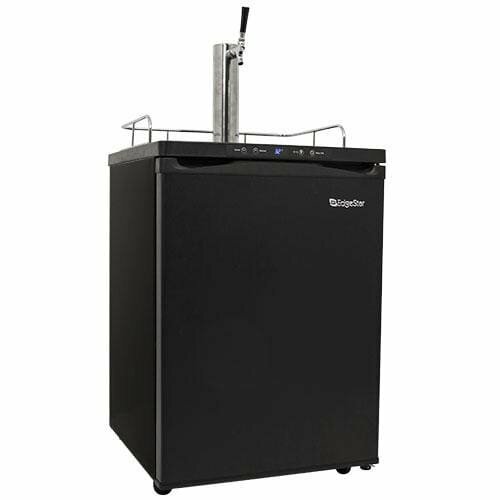 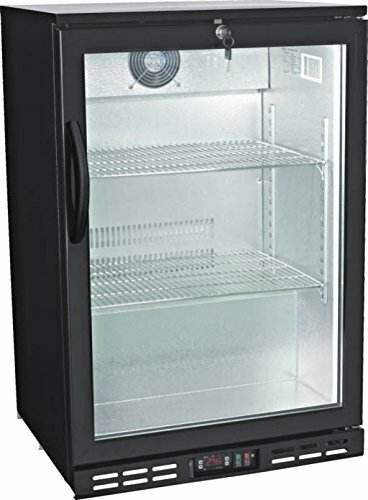 Not only will it chill your liquor but also impress your guests, friends and family! 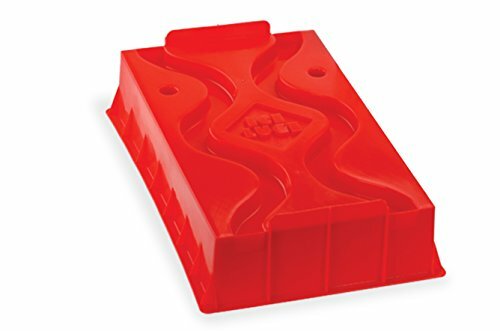 100% PLASTIC: Made from high quality food safe plastic. 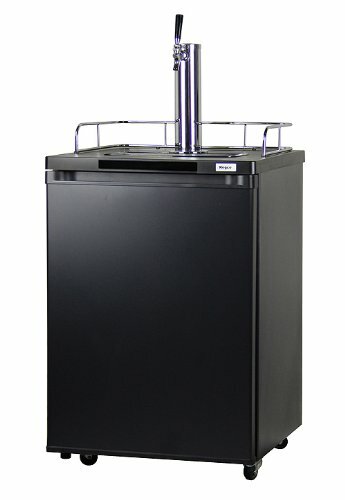 Extremely lightweight and easy to use.